Will Laidback Luke keep his promise? 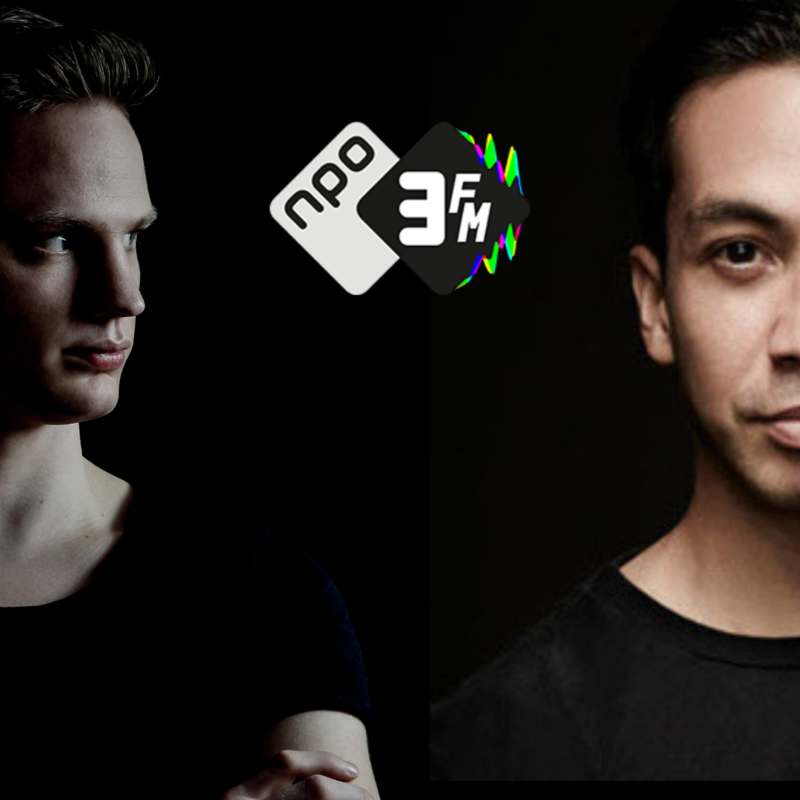 On wednesday january 23rd 2019 Jason Quake again was featured on the show at Dutch national radio NPO 3FM, He told his story about the promise Laidback Luke made. Then 3FM continued to play the brand new track: Sick Of Your Lies! Curious? Start listening right away! Subscribe to my mailing list, and stay up to date!